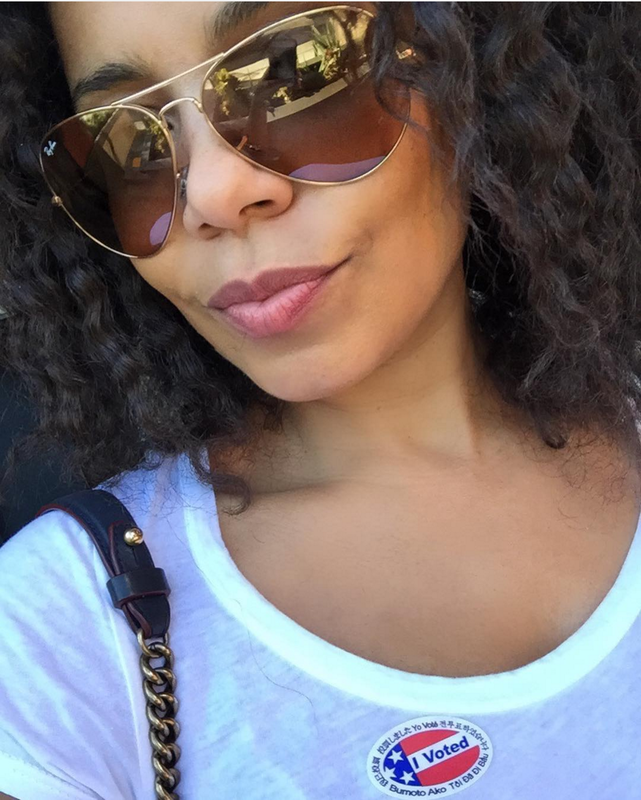 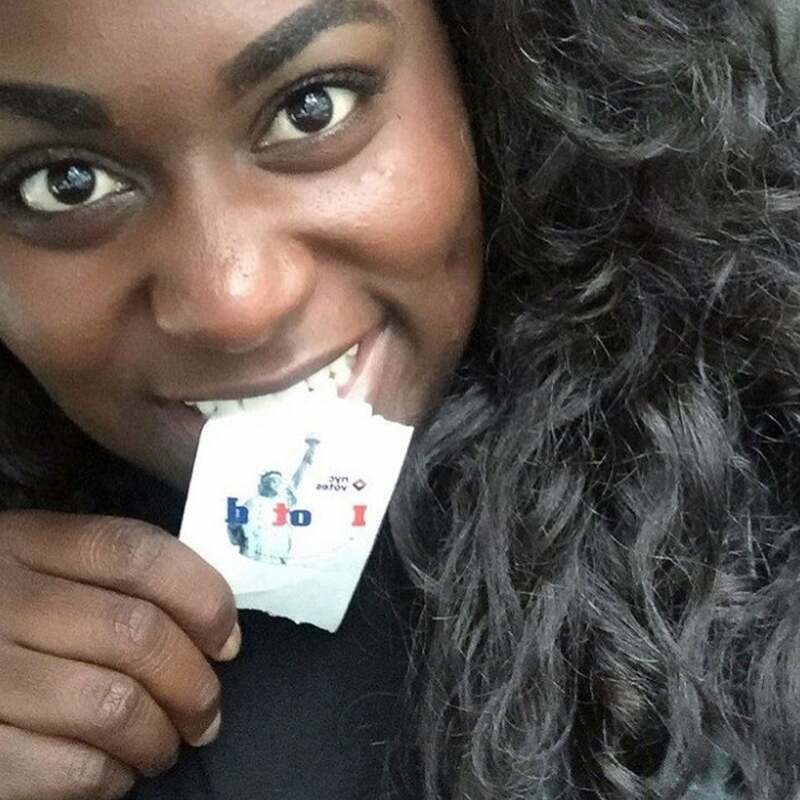 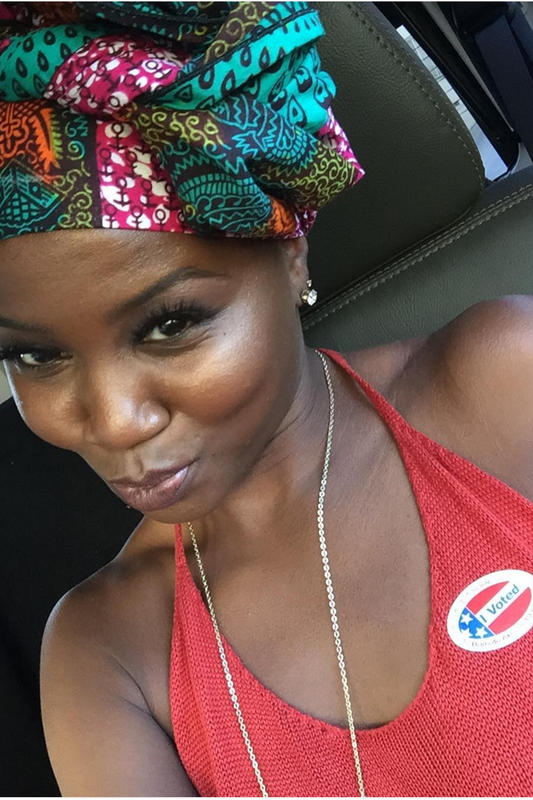 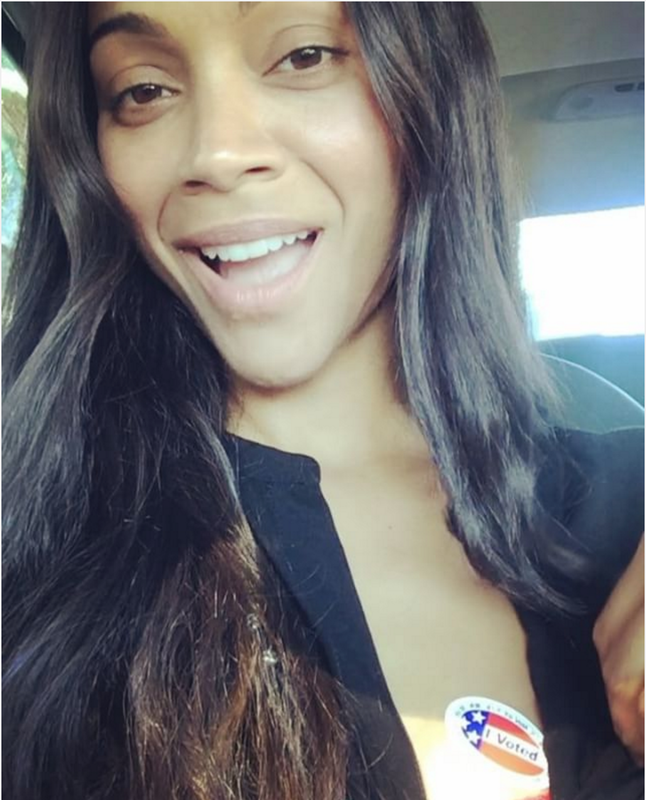 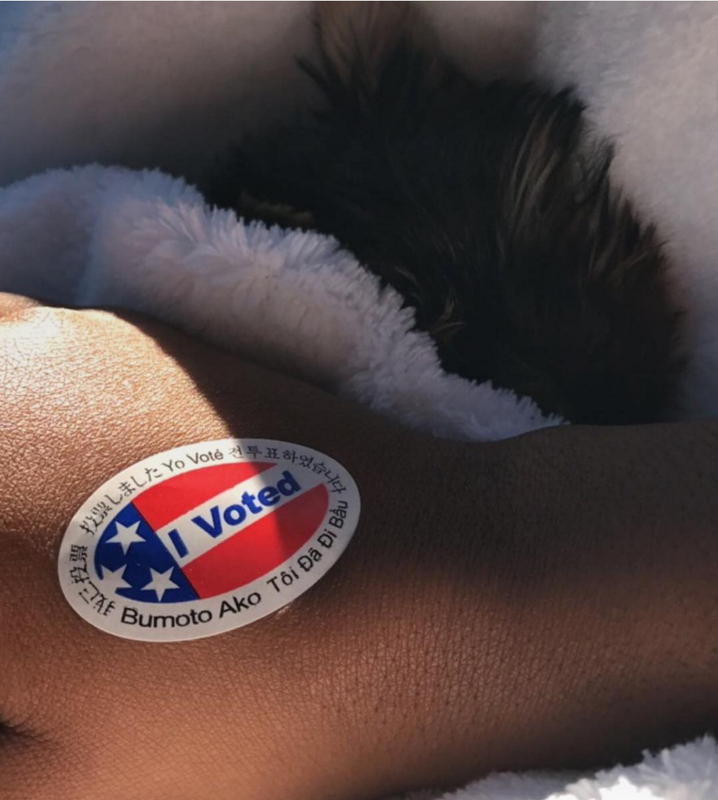 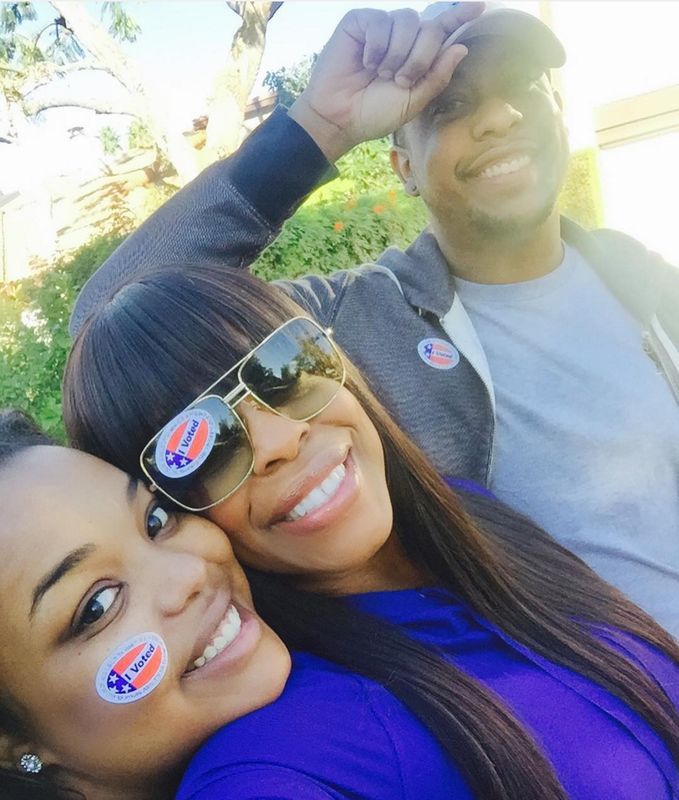 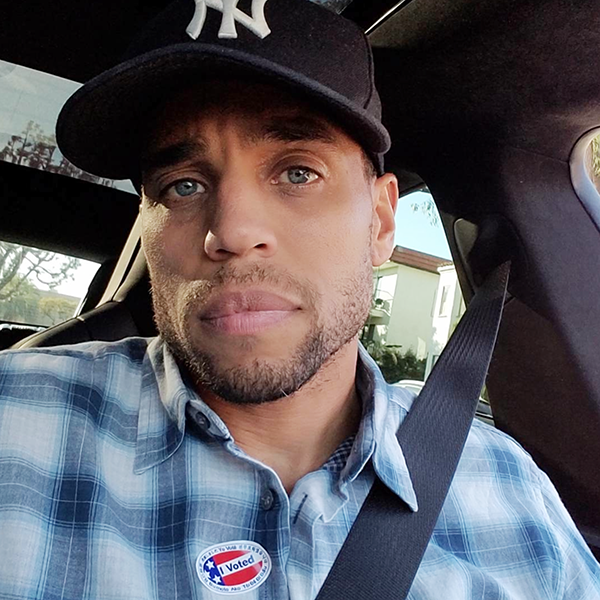 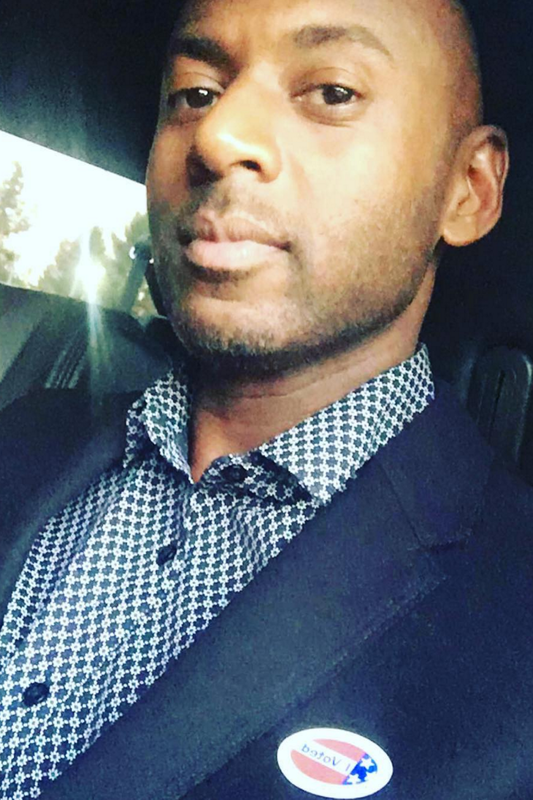 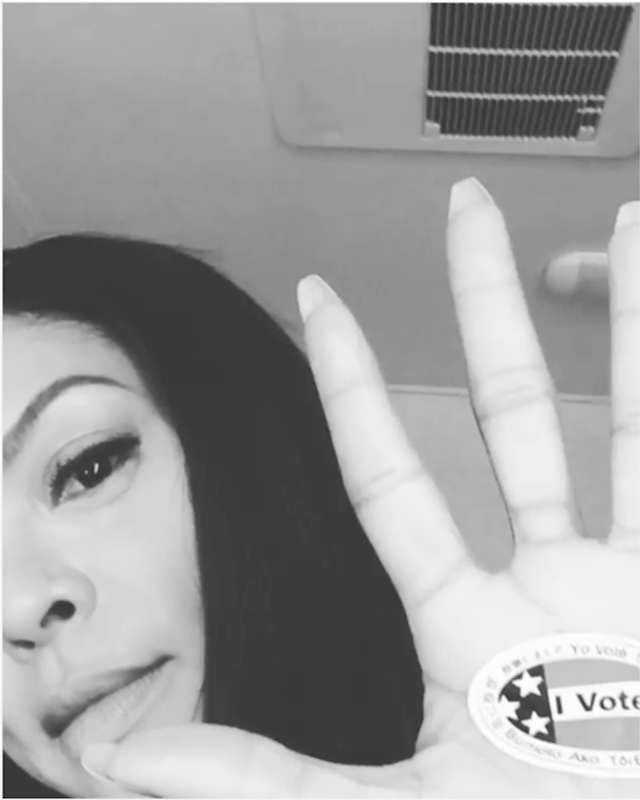 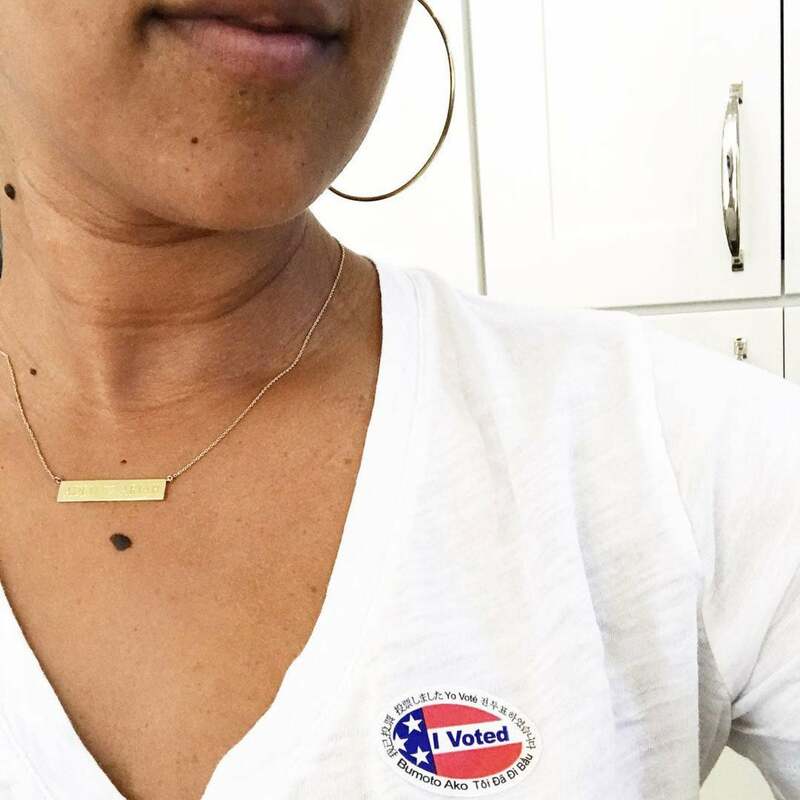 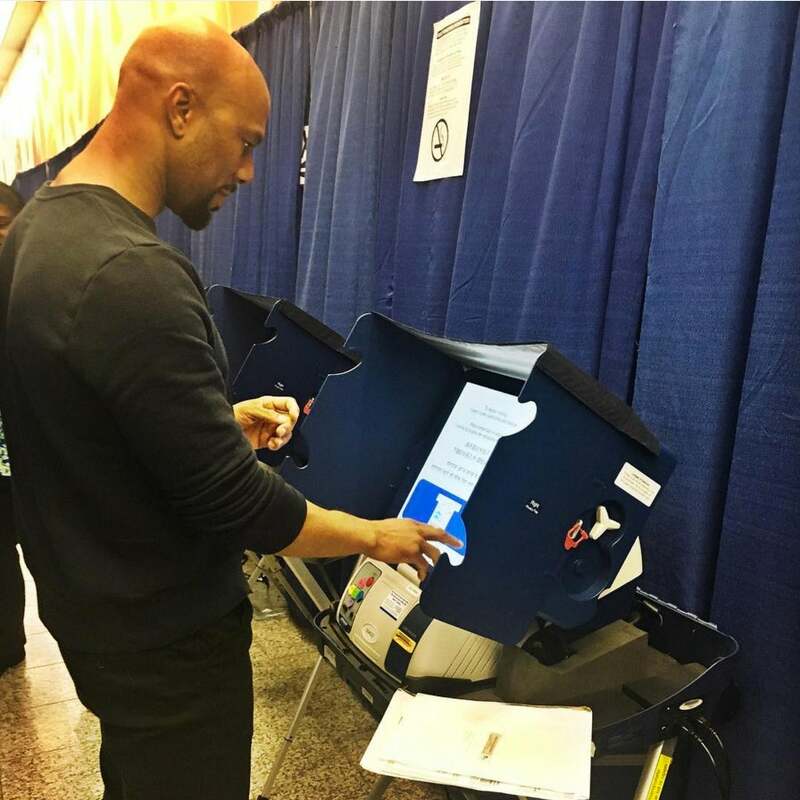 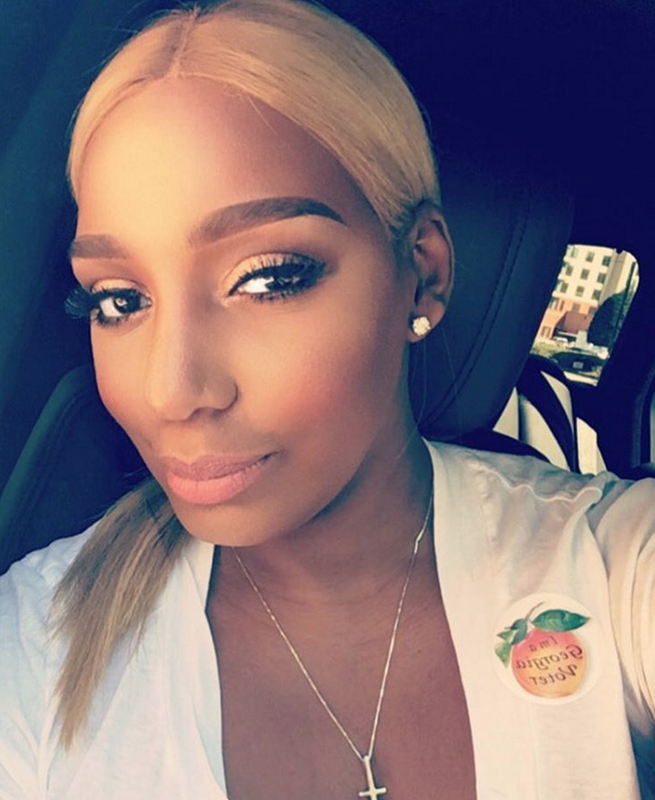 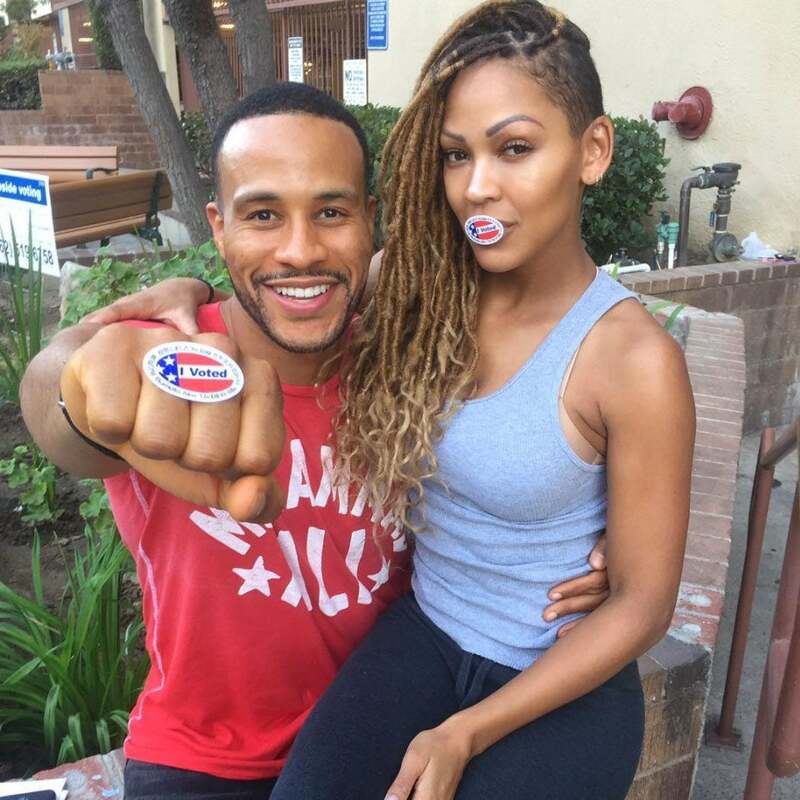 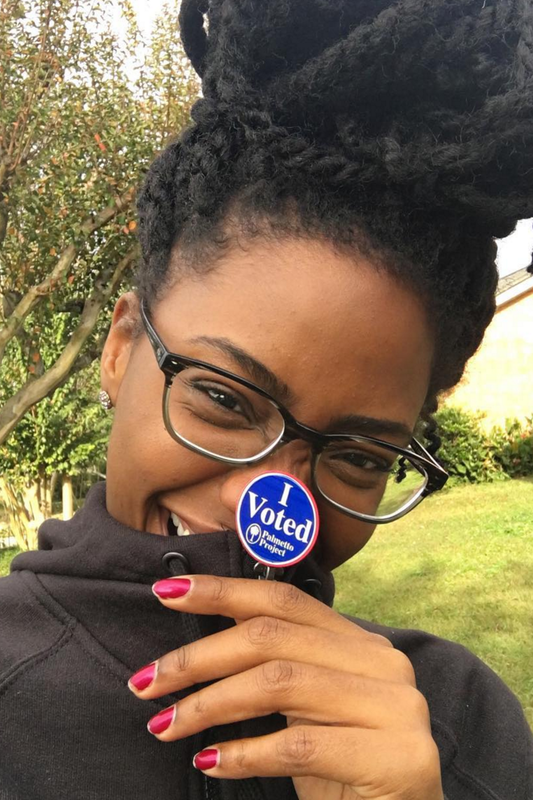 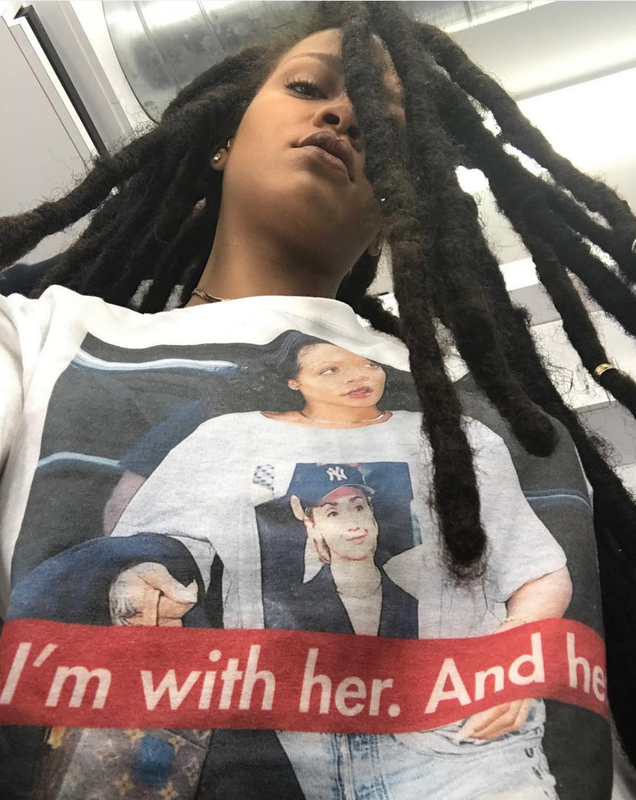 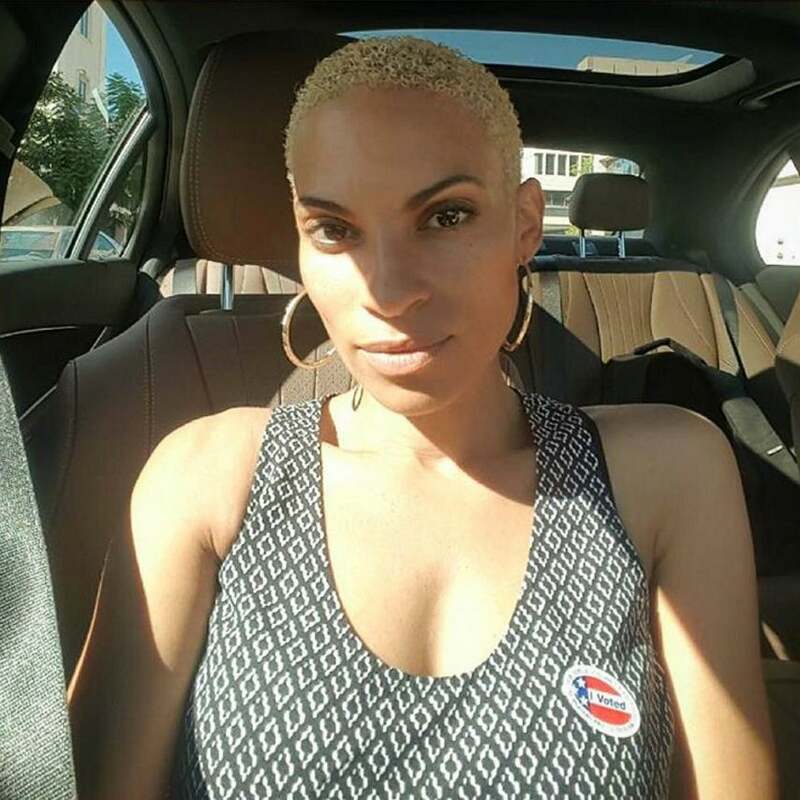 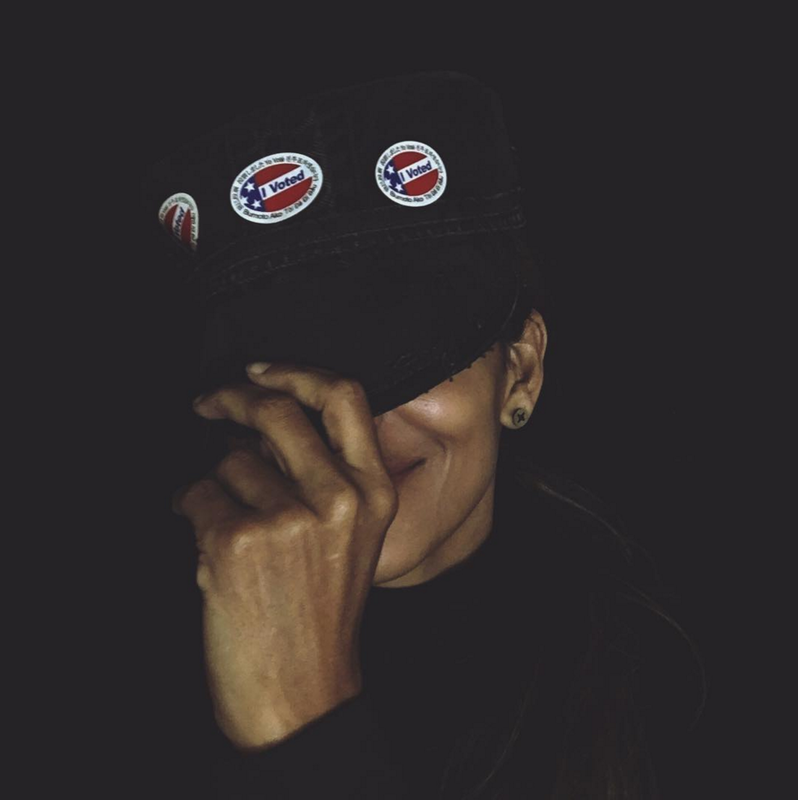 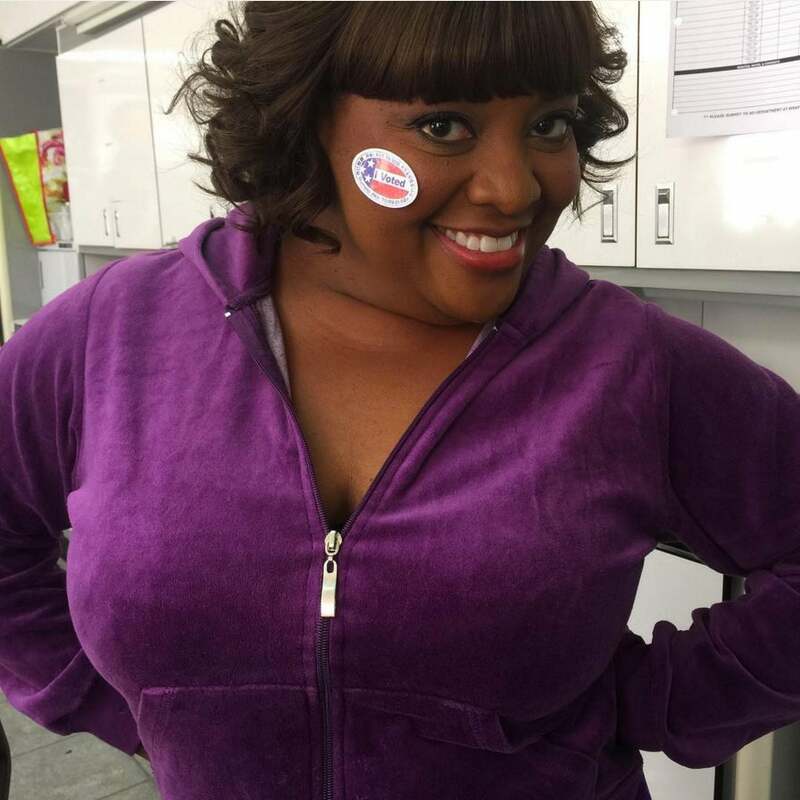 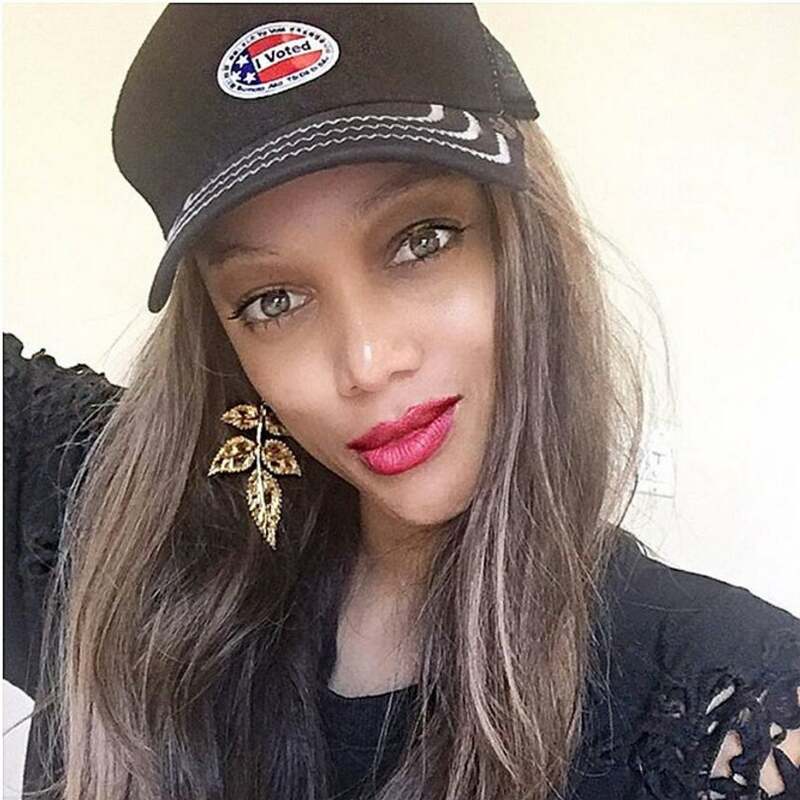 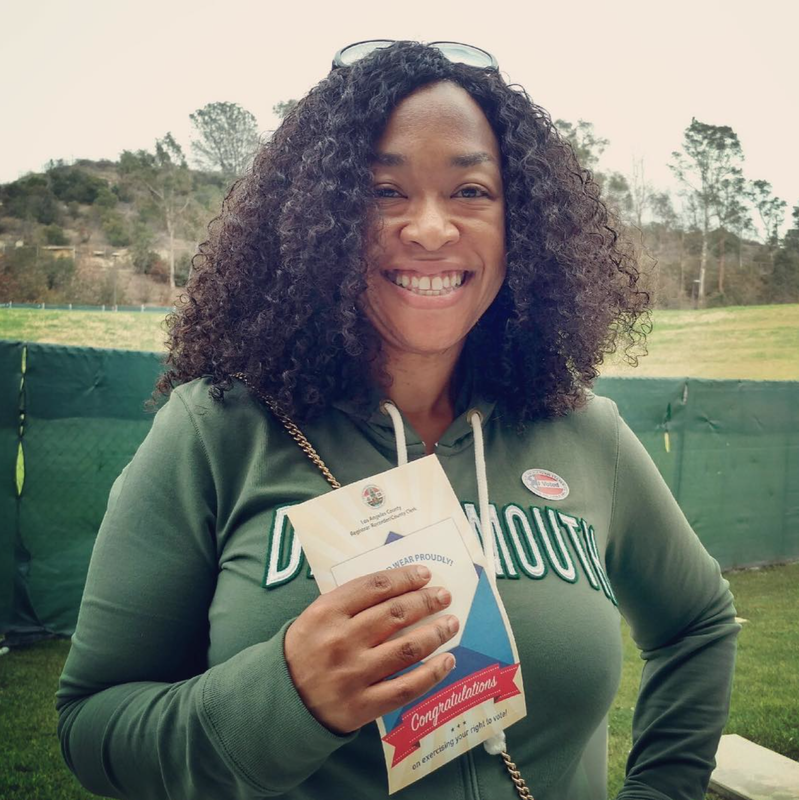 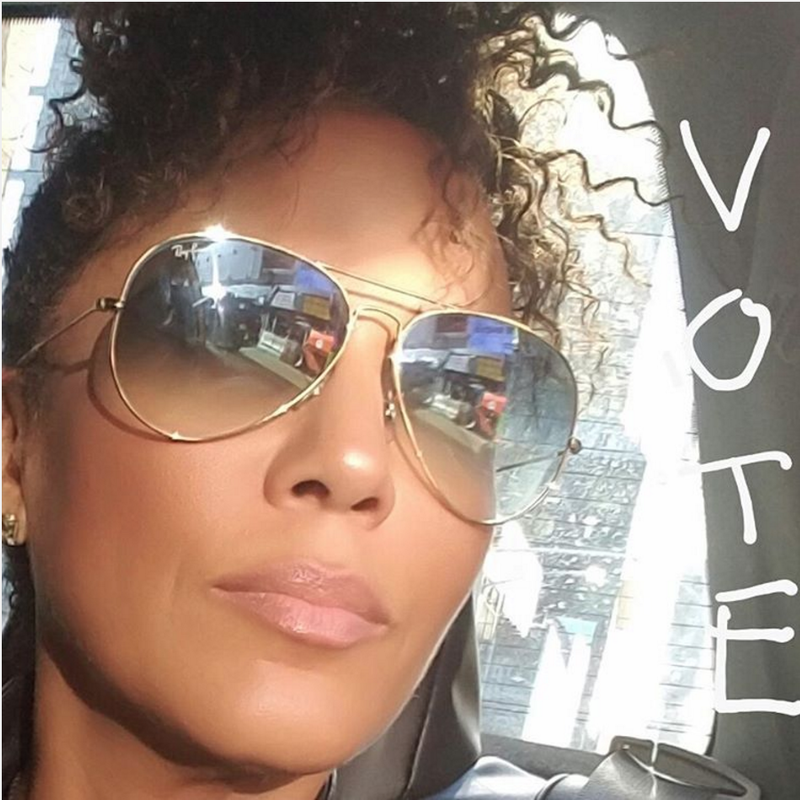 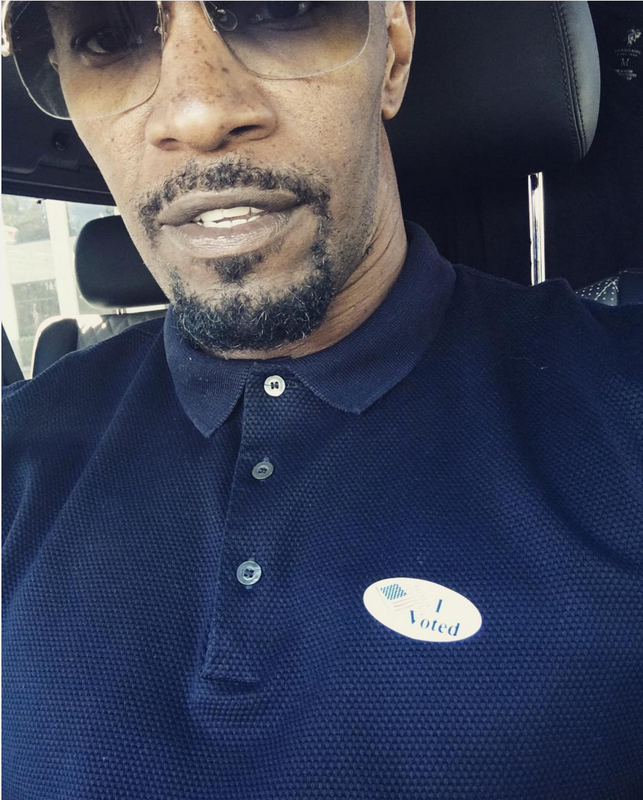 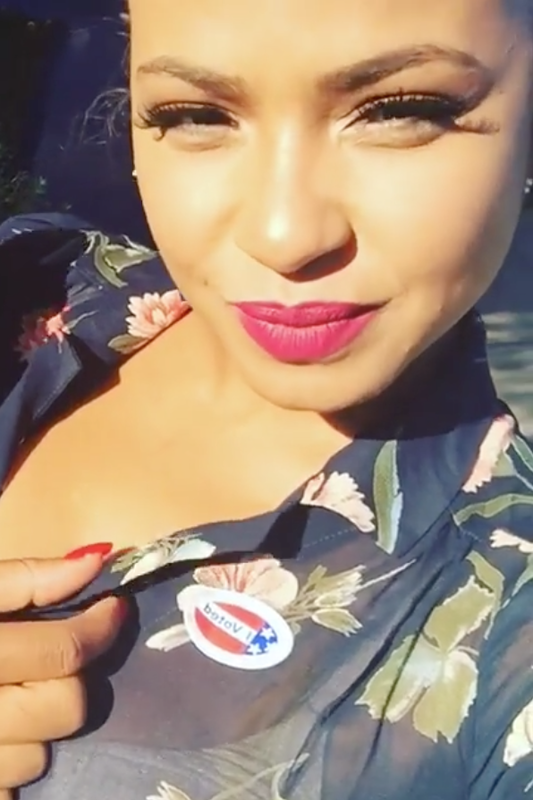 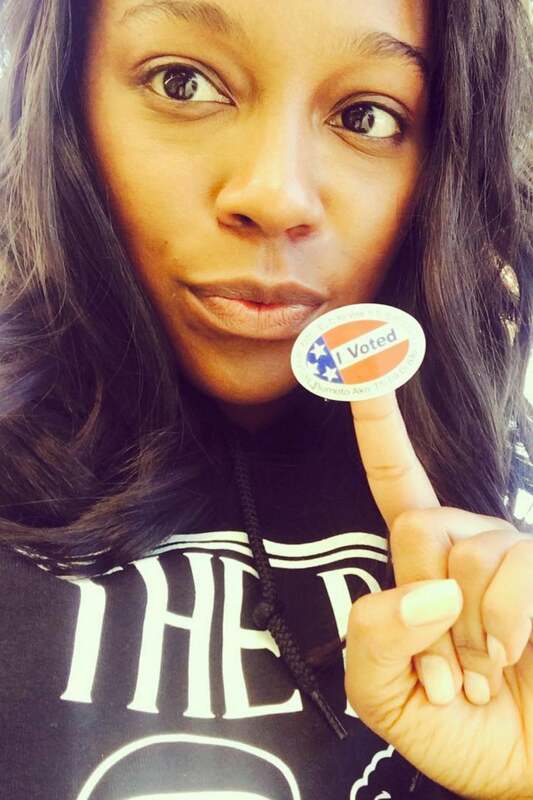 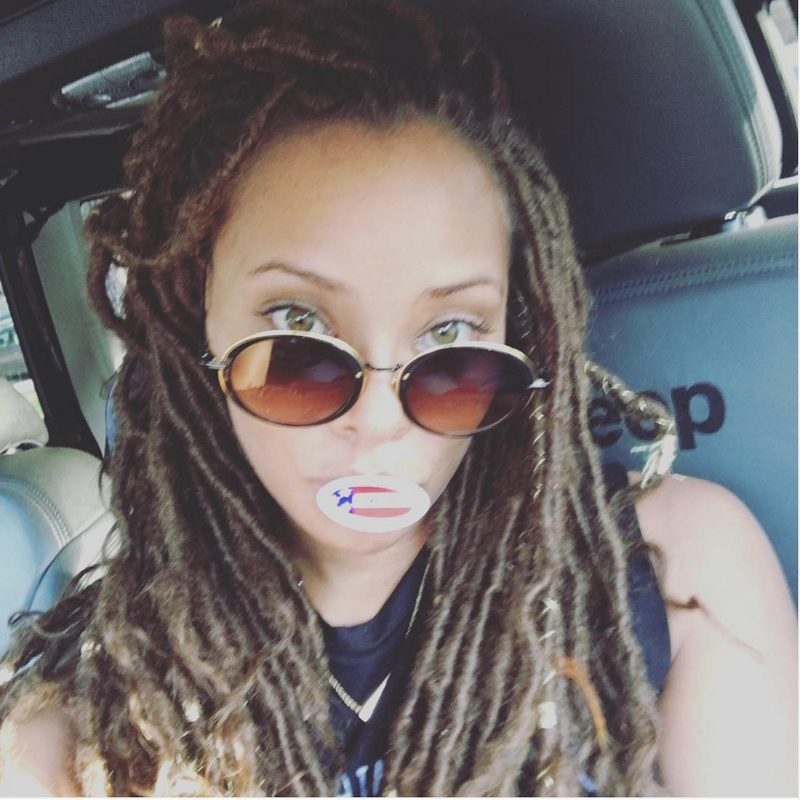 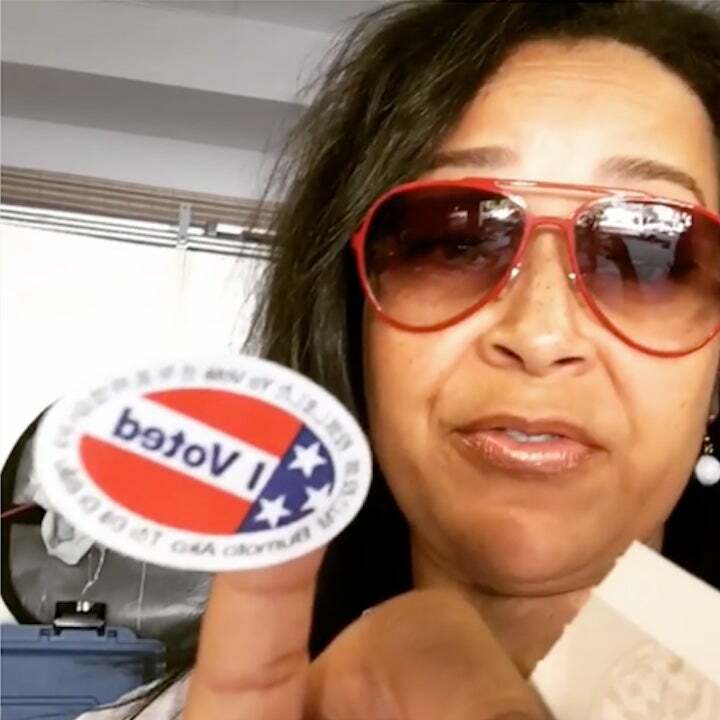 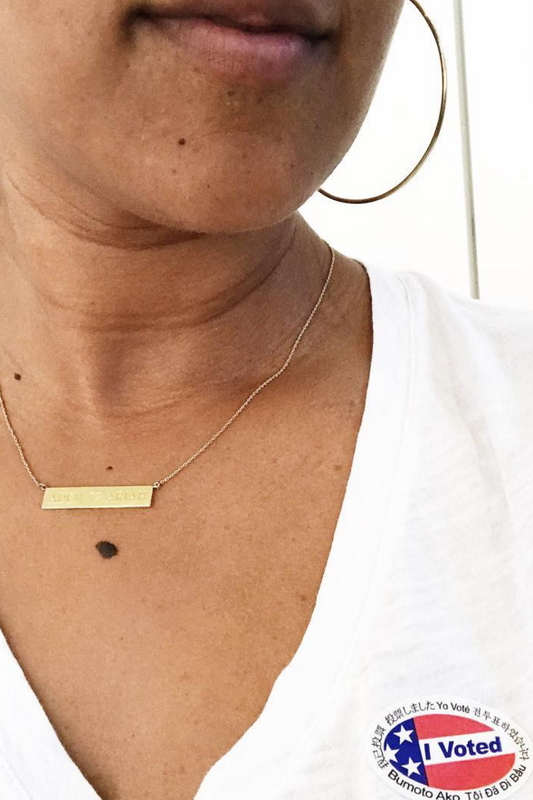 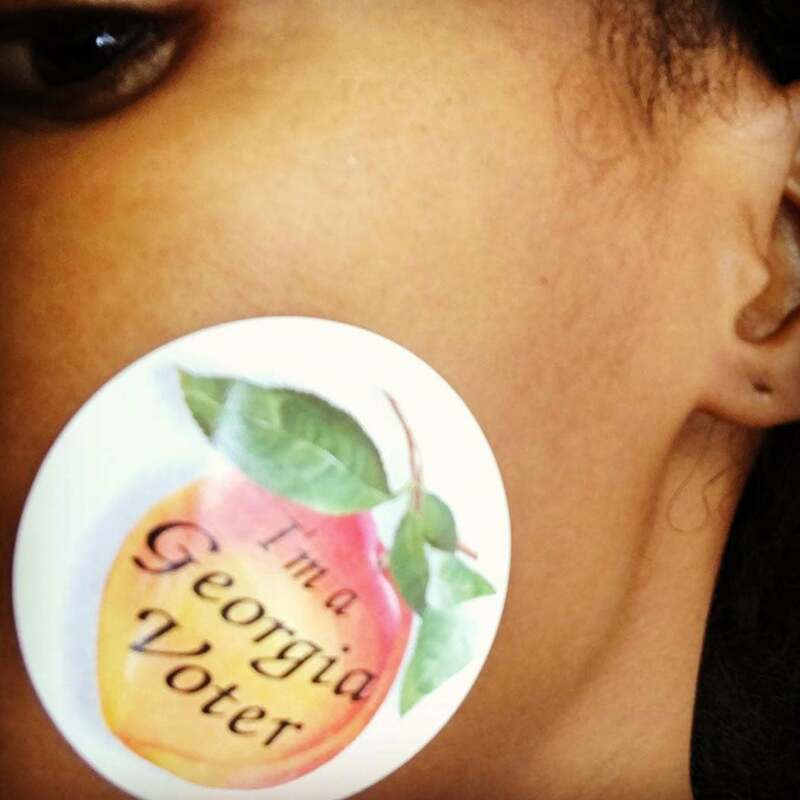 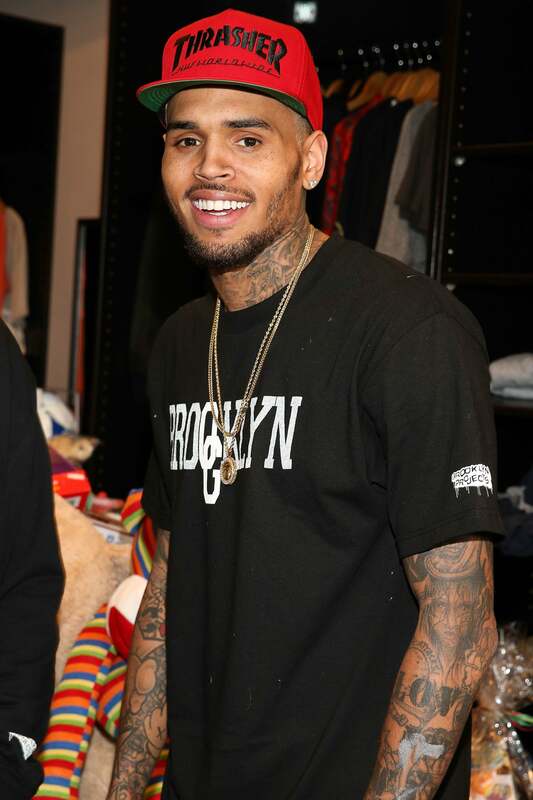 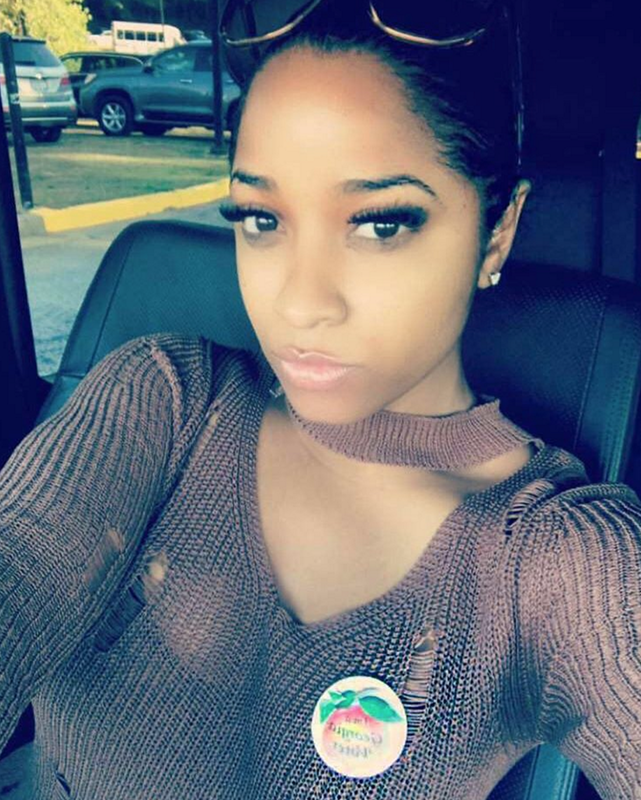 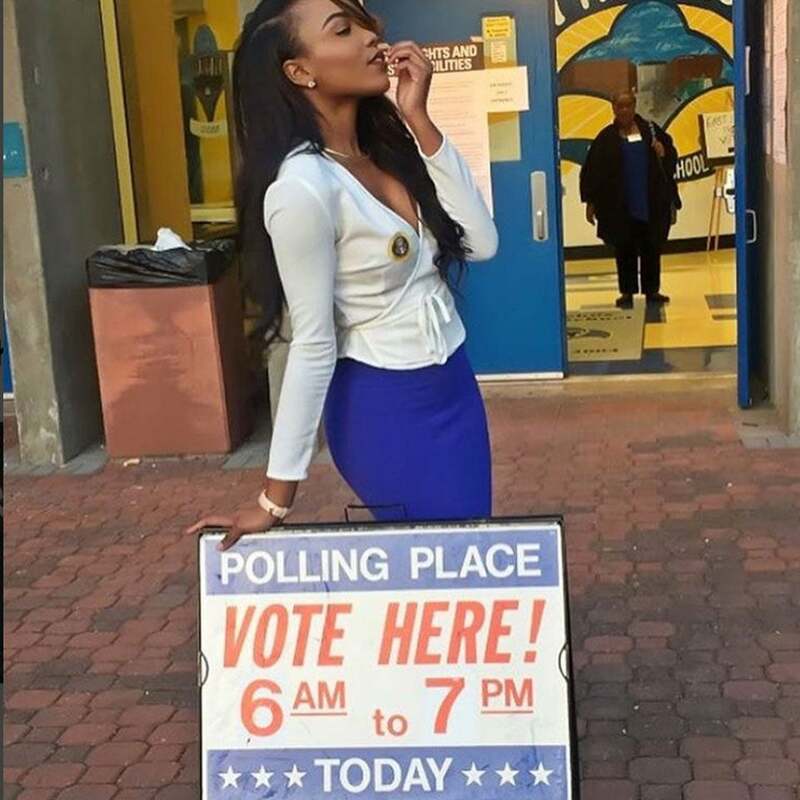 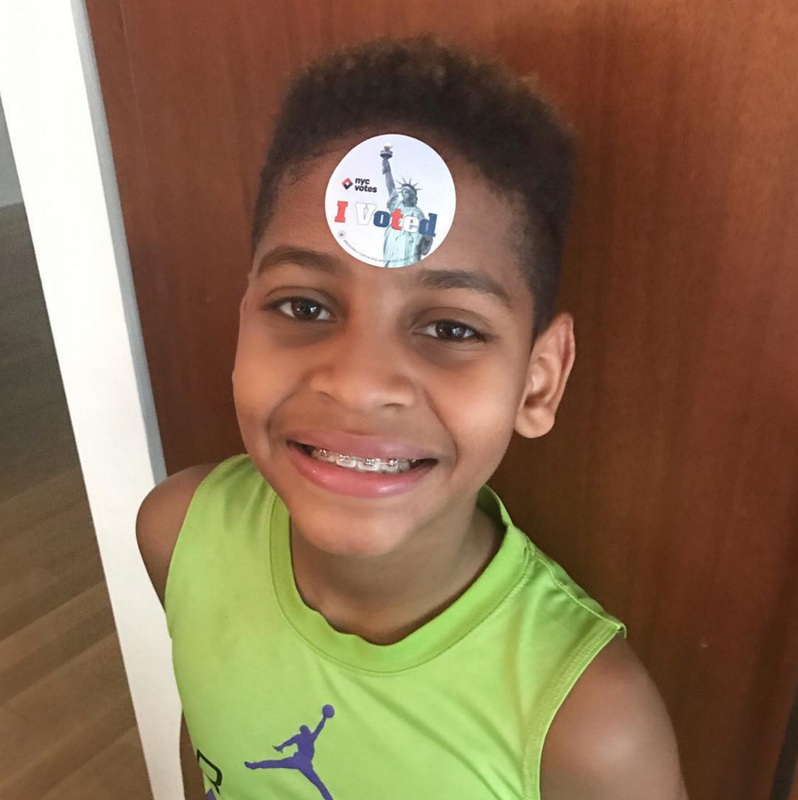 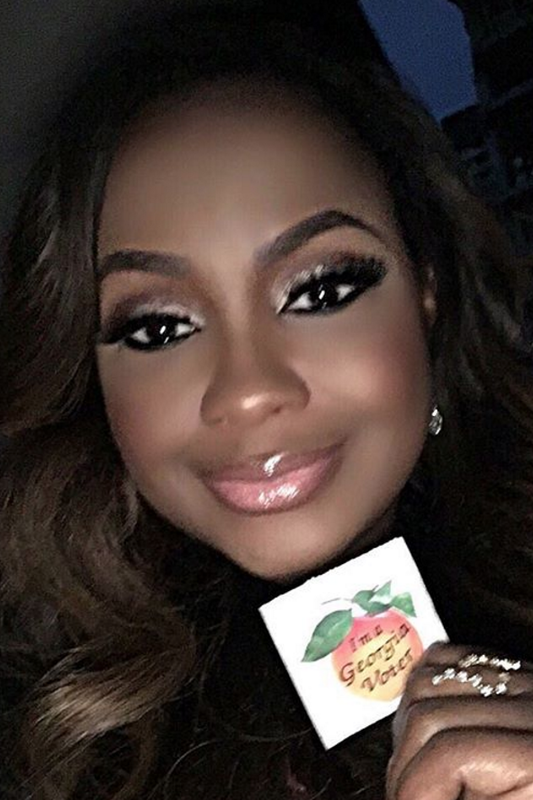 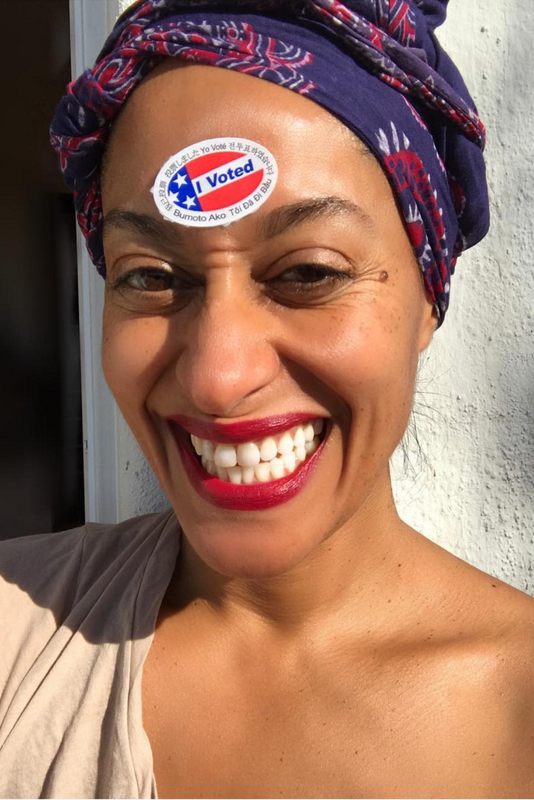 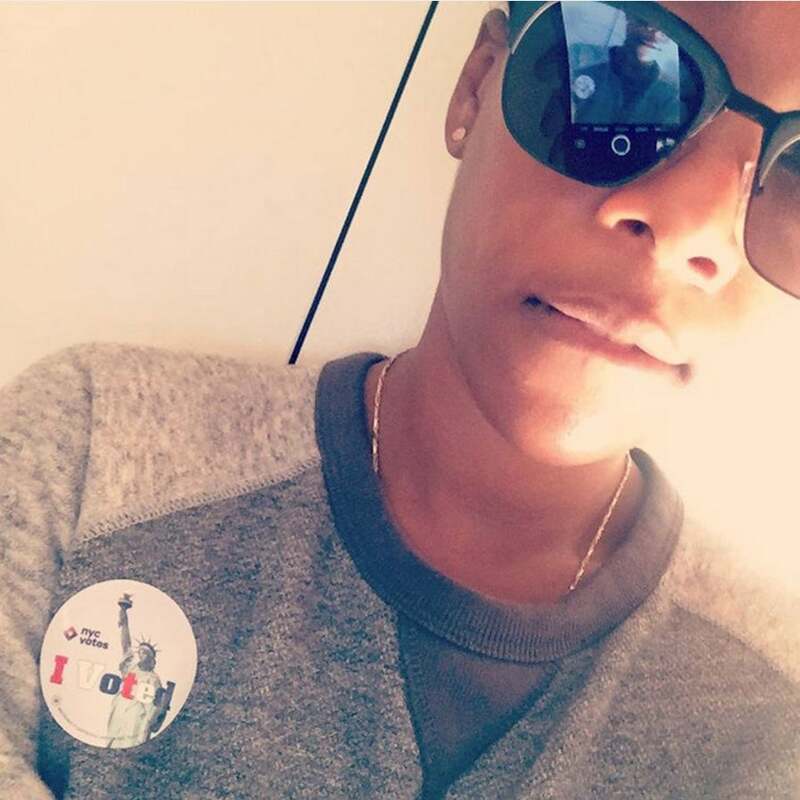 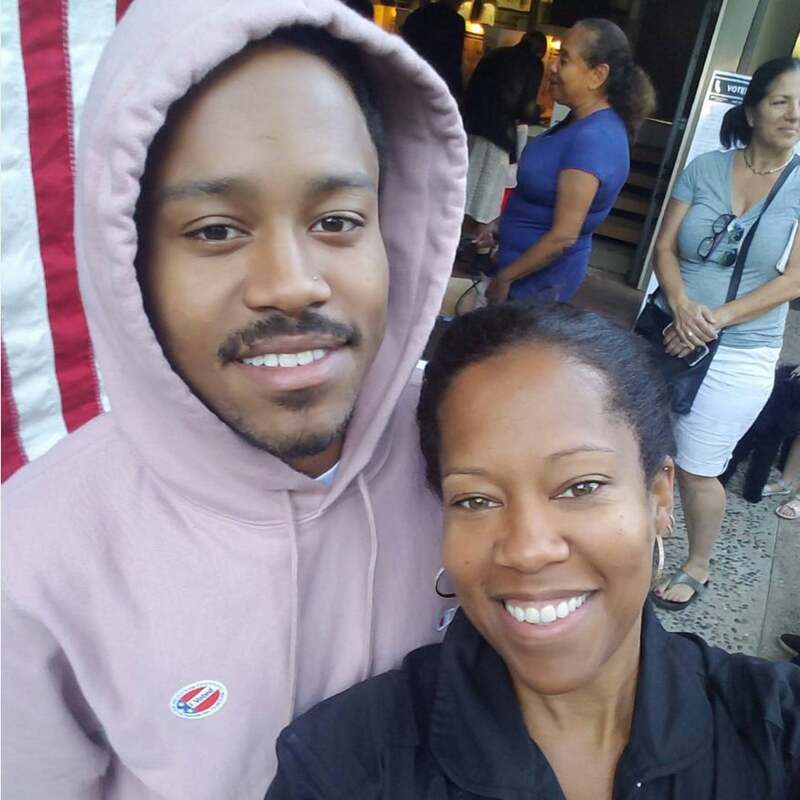 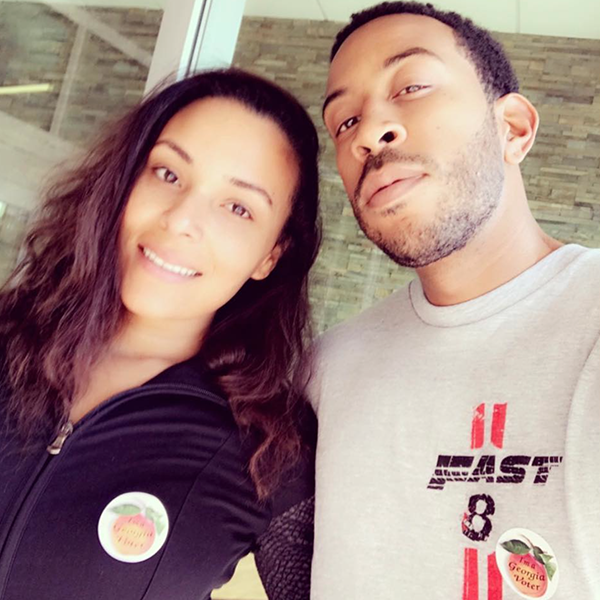 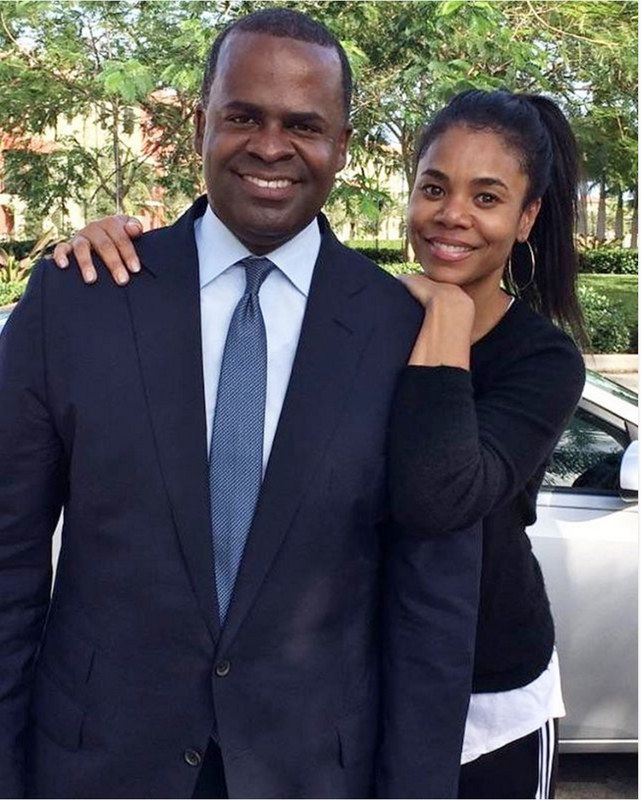 Celebs are rushing to the polls today for one of the most important elections in history. 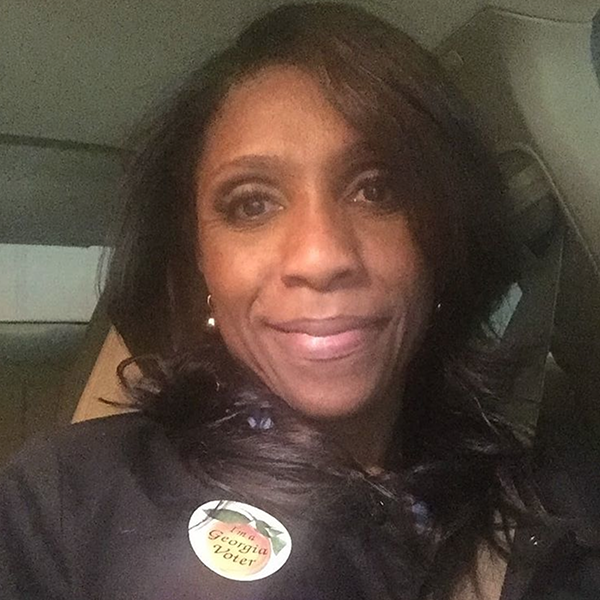 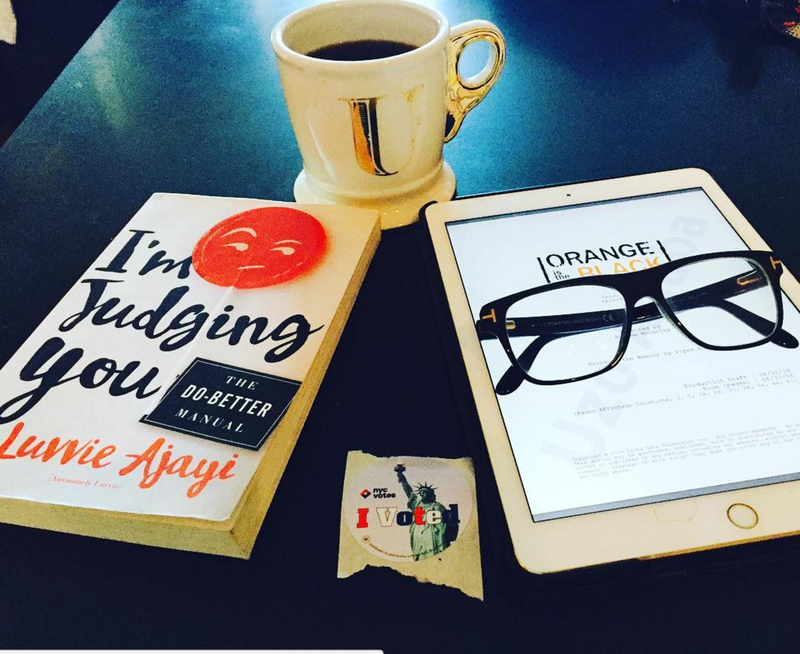 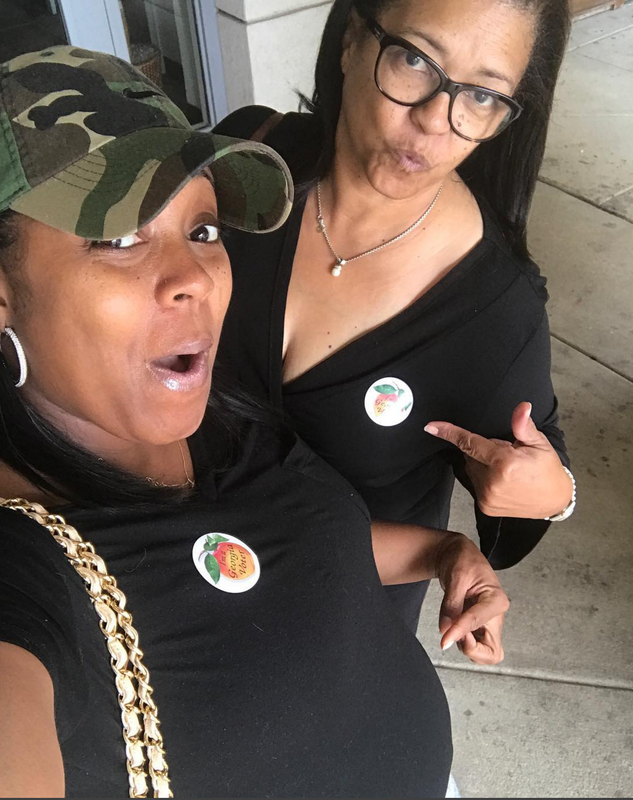 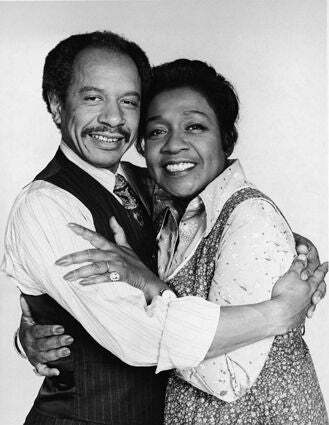 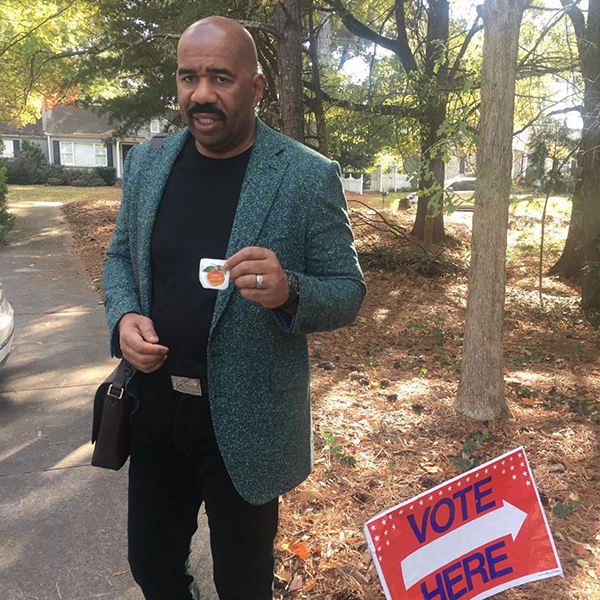 Just like the rest of us, they're standing in long lines and posting photos of their “I Voted” stickers, encouraging fans to stay in line and have their voices heard. 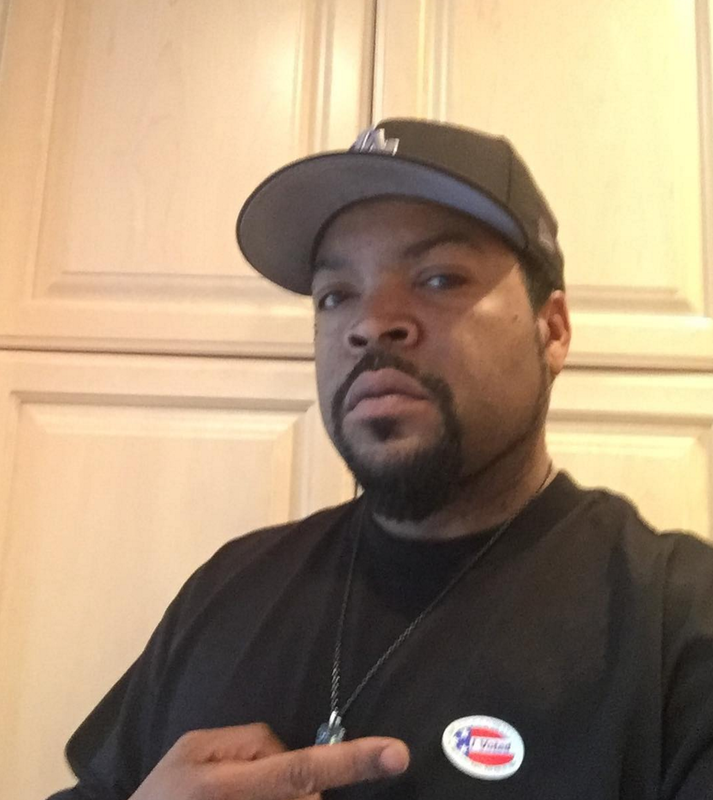 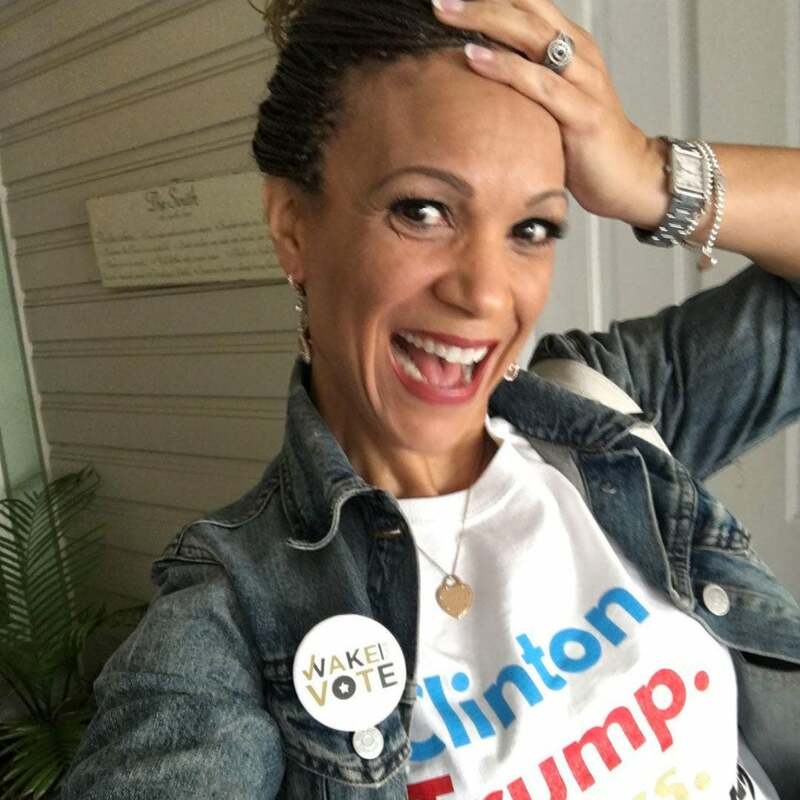 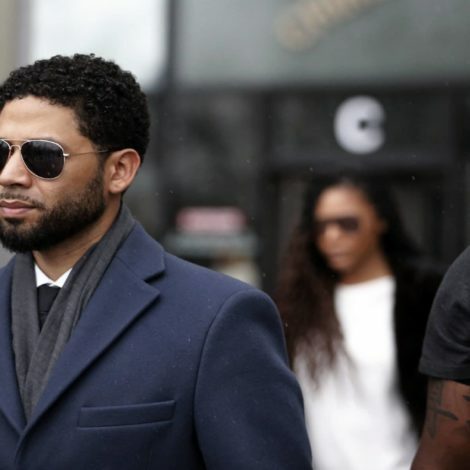 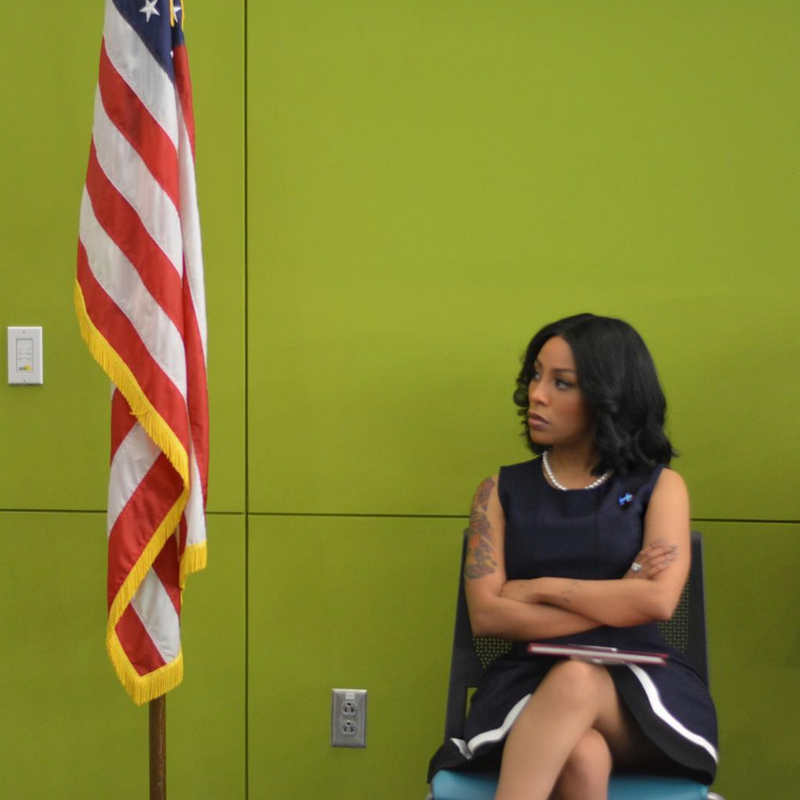 This is not the election to sit out and these celebs know that if they want to have a say in America’s future, then they must cast their ballots. 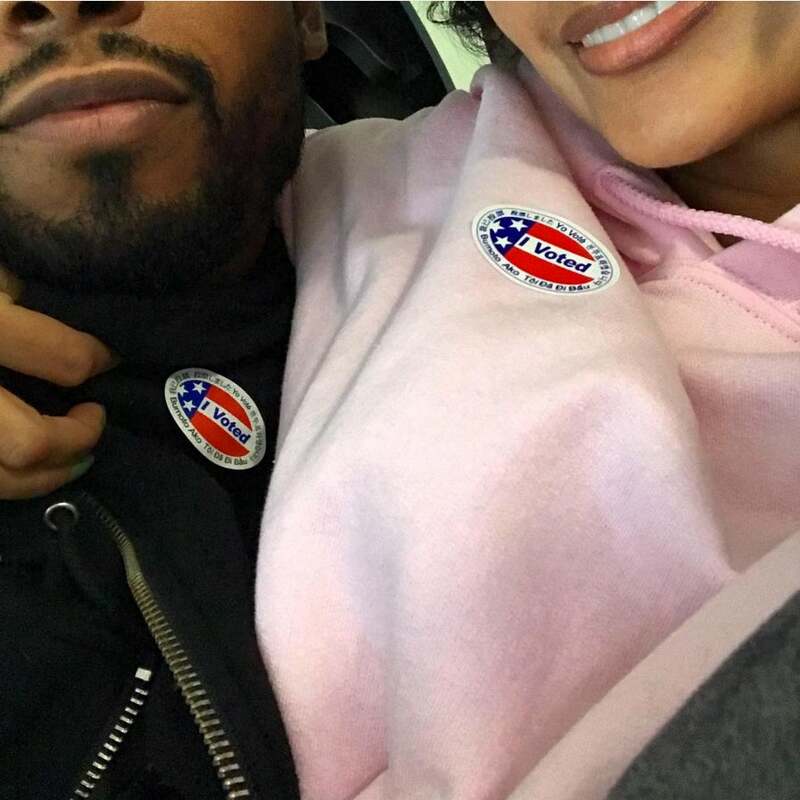 Follow their lead, VOTE!